Picquigny is a small town in the Department of the Somme, about 13 kilometres north-west of Amiens. Picquigny British Cemetery lies besides the main road (D3) between Abbeville and Amiens. During the first four years of the First World War, Picquigny was on the lines of communication for French and Commonwealth forces, and there are ten burials from these years in the communal cemetery, opposite the church. 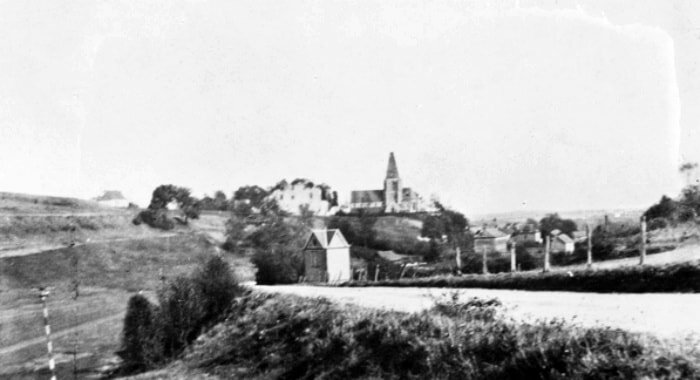 At the end of March 1918, the 5th and 46th Casualty Clearing Stations were brought to Picquigny to deal with casualties of the German advance on Amiens and the British Cemetery was opened a little west of the town. 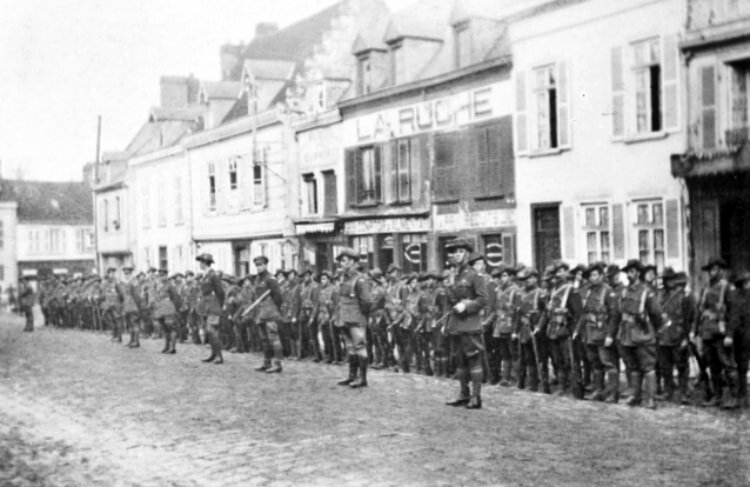 At the end of April, the 5th Clearing Station moved down the Somme to Crouy and the 46th went Northwards. 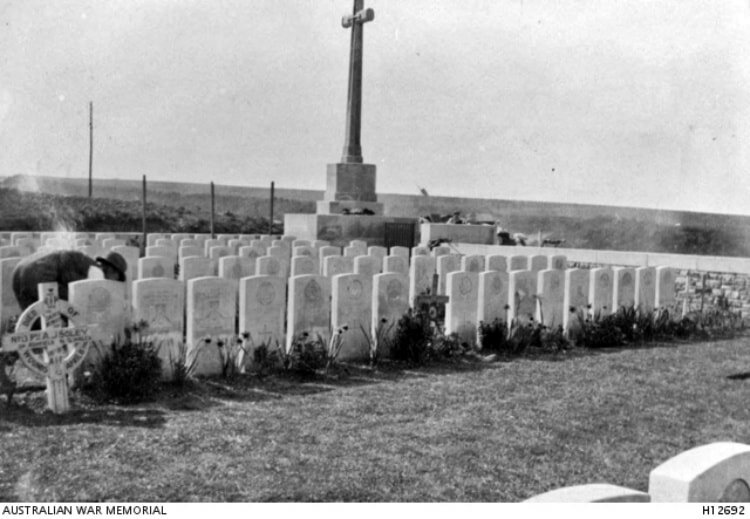 The cemetery now contains 130 Commonwealth burials of the First World War, all but four dating from April 1918. There are also eight Second World War burials. Casualty Details: UK 99, Canada 1, Australia 30, France 1, Total Burials: 131. The cemetery was designed by Sir Reginald Blomfield. 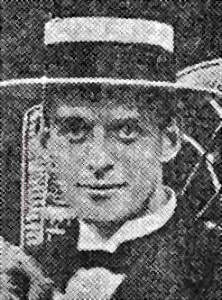 Edward Pearson Blyth, D. C. M.
8th April 1918, aged 24. Son of Francis and Jane Blyth, of "Hobartville," Hall, Simpson St., Bondi, Sydney, New South Wales. Native of Hobart, Tasmania. His headstone bears the inscription; "In Loving Memory Of Our Dear Son, R.I.P. Thy Will Be Done." 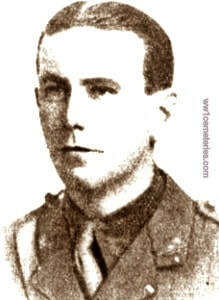 6th April 1916, aged 26. Son of Robert and Matilda Cairns, of 36, Cosgrove St., Belfast. His headstone bears the inscription; "In Loving Memory Of My Dearly Beloved Son." 20th April 1918, aged 27. Son of George and Sarah Draper, of Ayot St. Peter, Welwyn, Herts. His headstone bears the inscription; "Blessed Are The Dead Which Die In The Lord." Order of St. Maurice and St. Lazarus (Italy). Son of the Rev. William Feetham; husband of Beatrice Feetham, of Farmwood, Ascot. His headstone bears the inscription; "Life - Not Death Tenax Propositi Steadfast Of Purpose." 35th Bn. 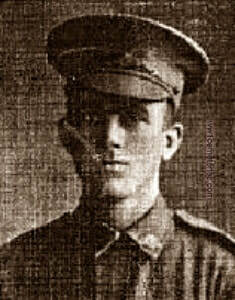 Australian Infantry, A. I. F.
5th April 1918, aged 22. Son of Isaac Franklin Godbee and Elizabeth Godbee, of Wentworthville, Sydney, New South Wales. Native of Seven Hills, New South Wales. His headstone bears the inscription; "Dearly Loved." 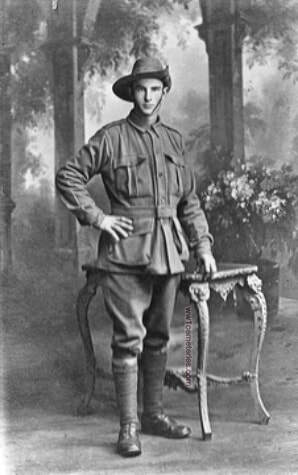 He was promoted to the rank of Corporal in the 20th Parramatta Infantry (CMF) before enlisting in the AIF on the eve of his 21st birthday in October 1916. 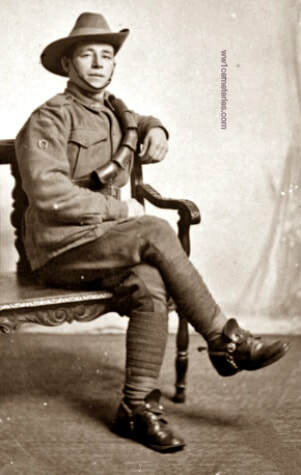 A tramway employee of Wentworthville, NSW, before enlistment, Pte Godbee was a member of the 7th Reinforcements of the 35th Battalion. He was defending positions at Villers-Bretonneux on the morning of the 3 April 1918 when a German shell landed in the dugout. Pte Godbee was occupying. Severely wounded, one arm shattered and the other blown off, he was taken to the 9th Field Ambulance Dressing station where he died the following day. 3rd Bn. Australian Infantry, A. I. F.
12th April 1918, aged 31. Son of Samuel Henry and Margaret Alice Hogan; husband of Grace F. Hogan, of Park St., Katoomba, New South Wales. His headstone bears the inscription; "What Is To Be Will Be. Dearly Loved Son Of Margaret & Samuel Hogan." 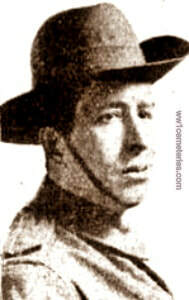 ​George Hogan was badly wounded on 11th April 1918 by a bomb from an enemy aeroplane. He was taken to 47th C.C.S. where he later died of his wounds, which were recorded as "Serial bomb wounds in the right arm, abdomen and buttock." Son of Robert and Mary Howard, of 7, Matilda St., Gilberton, Australia. Native of Kapunda. Accidentally killed, Ambrose Howard was walking back to his billets at Picquigny in the dark when he fell into the canal, he could not swim and despite efforts to rescue him he drowned, his body being recovered the next day. ​35th Bn. Australian Infantry, A. I. F.
Son of William James Robert and Susan Letitia Jenkins. Native of Illawarra, New South Wales, Australia. His headstone bears the inscription; "Dulce Est Pro Patria Mori." 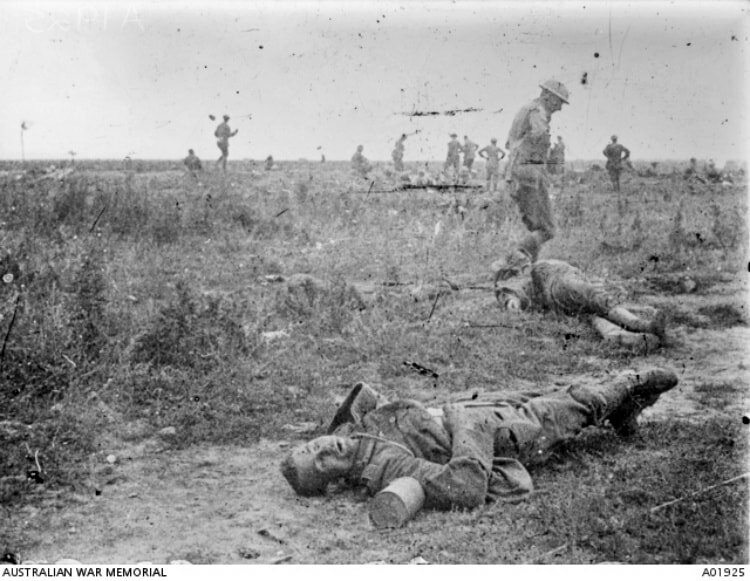 Mortally wounded at Villers-Bretonneux when he was hit in the abdomen. Originally believed killed in action, he was in fact taken, alive to the 46th C.C.S., where he died from his wounds at 12.10 p.m. on the same day. 4th April 1918, aged 30. Son of Robert and Elizabeth Johnston, of Newton Mearns, nr. Glasgow. His headstone bears the inscription; "To Live In Hearts We Leave Behind Is Not To Die." 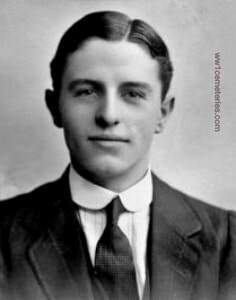 6th April 1918, aged 22. Son of Sydney A. and Jean A. Moss, of "Pialba," Mary St., Lidcombe, New South Wales. His headstone bears the inscription; "He Crossed The Line Into The Great Beyond, Only Served Till He Comes." An electrician prior to enlisting, he embarked from Sydney aboard HMAT Anchises (A68) on 24 January 1917. He was wounded in action near Villers-Bretonneux, France, on 5 April 1918. He died of his wounds at the 5th Casualty Clearing Station, France on 6 April 1918, aged 22. ​"I first met Private Moss in England and knew him for about 12 months, he was a mate of mine. I was in "B" Company and he was in "D" Company. 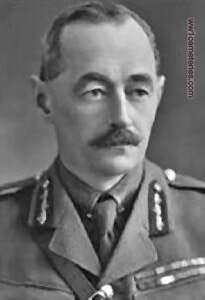 On April 4th, 1918, we were engaged in the big stunt at Villers-Bretonneux and he was wounded about 5.30 p.m. I did not see it happen but I carried him out about midnight. He was lying on the ground, wounded. I took him to a Rest Ambulance Post, and he died a few days afterwards. he was wounded severely by a machine-gun bullet." "He was admitted 5-4-18 and died 6-4-18. He was severely wounded in the abdomen and there was little hope of recovery when he was admitted. He is buried at a British cemetery at Picquigny. Plot 1. Row E. Grave 6. He was buried 7-4-18. It may comfort his parents to know that he did not suffer much pain and he had every care and attention and everything was done for his comfort." 6th April 1918, aged 38. Son of Thomas and Sarah Ann Skewes. Native of Warrenheip, nr. Ballarat, Victoria, Australia. His headstone bears the inscription; "Beloved Youngest Son Of Thomas And S.A. Skewes Of Essendon, Victoria." A school teacher prior to enlisting, he embarked from Melbourne aboard HMAT Euripides (A14) on 4 April 1916. 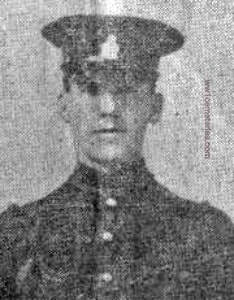 On 5 April 1918, he was wounded in action near Corbie, France, and died of his wounds in the 46th Casualty Clearing Station, aged 38. 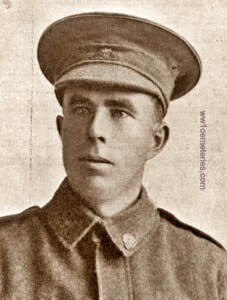 Harold Skewes was mortally wounded by shell fire during a barrage near Corbie. He was taken back to 46th C.C.S. where he later died of his wounds, which were listed as G.S.W. abdomen penet(rating) and L Buttock. 8th April 1918, aged 30. Son of Sidney James and Jane Smith, of "Charldene," Cambridge St., Epping, New South Wales. His headstone bears the inscription; "I Pray That God Will Lead Me On To Him. A Fondly Loved Boy." A 28 year old accountant prior to enlisting on 6 December 1915, he embarked for overseas as a Private with the 12th Reinforcements from Melbourne on 13 April 1916 aboard HMAT Ceramic. 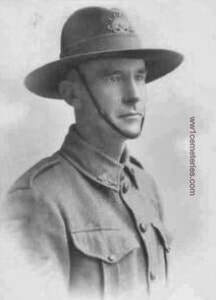 While serving on the Western Front, he was promoted to Corporal on 6 August 1917 and to Sergeant on 20 September 1917. 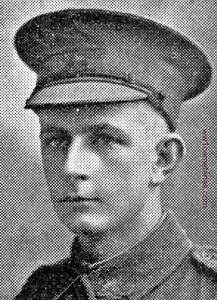 Sgt Smith was wounded in action on 7 April 1918 at Hangard Wood, 5 kilometres south of Villers-Bretonneux, France and died of wounds the next day. "He was admitted here 7-4-18 and died 8-4-18. He was very severely wounded in the thigh, and from the first, there was very little hope of recovery. He had every care and attention and everything was done for his comfort." 18th Bn. 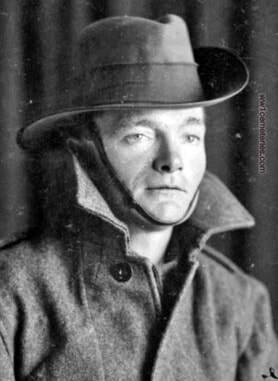 Australian Infantry, A. I. F.
A 27 year old blacksmith prior to enlisting on 30 June 1915, he embarked for overseas with the Transport Section from Sydney on 25 June 1915 aboard HMAT Ceramic. Pte. 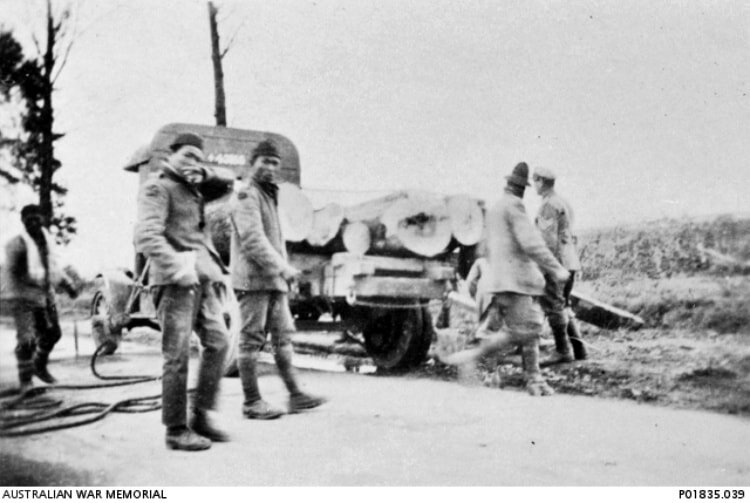 Soley and the Transport Section remained in Egypt when the Battalion landed at Anzac Cove, Gallipoli on 22 August 1915. He rejoined the Battalion in Egypt in January 1916 and they deployed to France in April 1916. Pte. 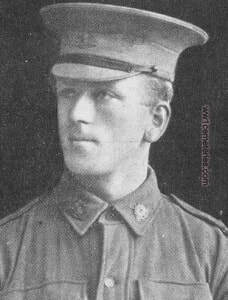 Soley was wounded in action at Villers-Bretonneux, France on 7 April 1918 and died of wounds the next day. Badly wounded by a bomb from an enemy aeroplane, he was partly buried by the explosion and received severe wounds to his buttocks, right thigh and groin. He died of these wounds on the same day at 5th C.C.S. 56th Bn. 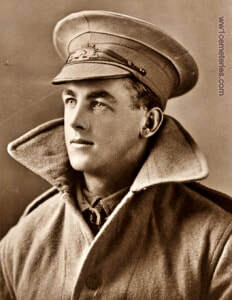 Australian Infantry, A. I. F.
18th April 1918, aged 23. Son of George William and Harriet Spratt, of 62, Pitt St., Sydney, New South Wales. His headstone bears the inscription; "His Sun Went Down While It Was Yet Day." 8th April 1918, aged 32. Son of James Henry and Helen Jane Wells, of Winlaton, Whaley Bridge, Cheshire, England. Native of Heaton Moor, Stockport, England. His headstone bears the inscription; "The Supreme Sacrifice, His Life." Badly wounded in the stomach by machine-gun fire while attacking Hangard Wood, he was taken out by stretcher bearers and later that day died at 46th C.C.S. 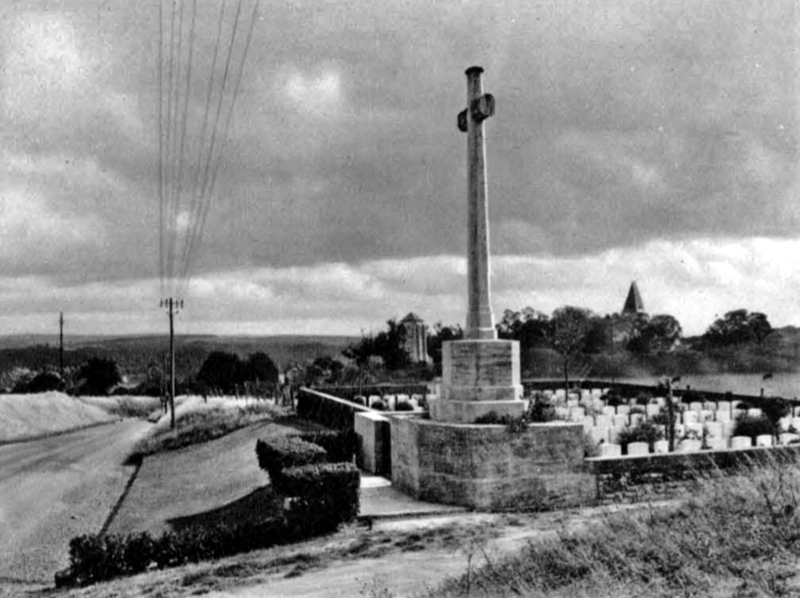 The cemetery in the early 1930's. © CWGC Archive.